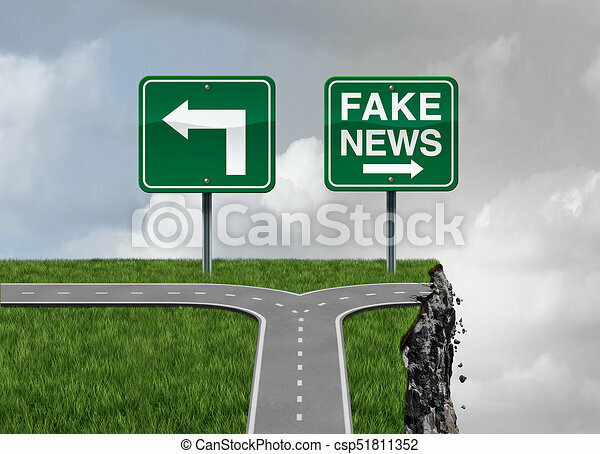 Fake news risk and alternative facts danger concept as a crossroad path with truth and false direction traffic sign leading to a broken cliff as a media or fraudulent communication symbol with 3D render elements. 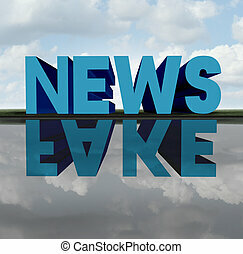 Fake news concept and media hoax journalistic reporting as text casting a relection of a hidden agenda as false reporting metaphor and deceptive disinformation with 3D illustration elements. 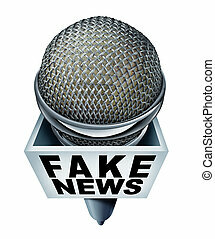 Fake news report concept and hoax journalistic reporting as a microphone with text as false media reporting metaphor and deceptive disinformation with 3D illustration elements. 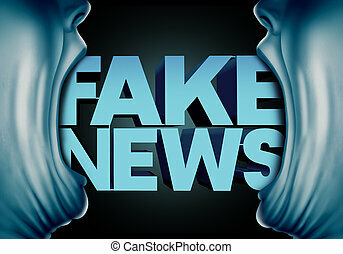 Fake news reporting concept and hoax journalistic reports from anonymous sources as people with open mouths with text as false media reporters metaphor and deceptive disinformation with 3D illustration elements. 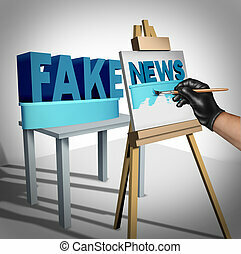 Fake news media concept and hoax journalistic reporting as a dishonest person painting false information on a public canvas as truth as a metaphor and deceptive disinformation creation with 3D illustration elements. 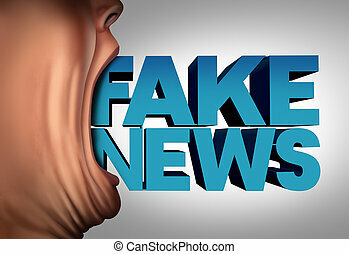 Fake news communication concept and hoax journalistic reporting as a person with text coming out of an open mouth as false media reporting metaphor and deceptive disinformation with 3D illustration elements. 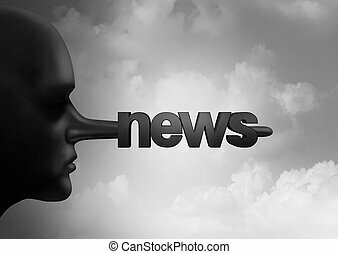 Fake news concept and hoax journalistic reporting as a person with a long liar nose shaped as text as false media reporting metaphor and fraudulent deceptive disinformation with 3D illustration elements. 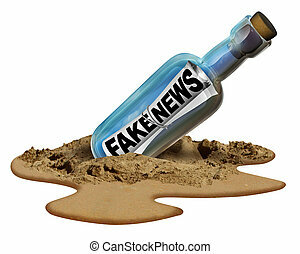 Fake news communication symbol and hoax journalistic reporting as a message in a bottle as text as false media reporting metaphor and deceptive disinformation with 3D illustration elements. 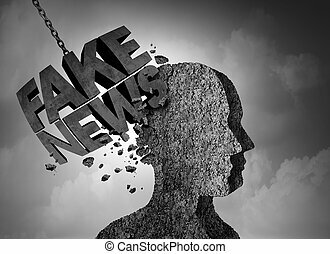 Fake news breaking story concept and hoax journalistic reporting as a wrecking ball shaped as text as false media reporting metaphor and damaging deceptive disinformation with 3D illustration elements. 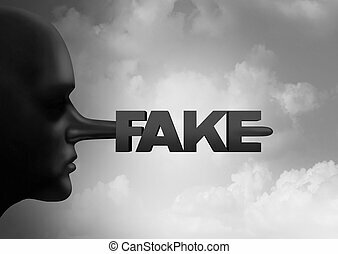 Fake media concept and leak or leaking news or hoax journalistic reporting as a person with a long liar nose shaped as text as false information and reporting metaphor and deceptive disinformation with 3D illustration elements. 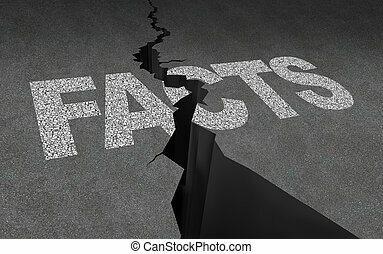 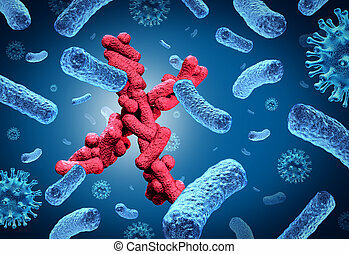 Broken facts and fake news concept as journalistic media reporting problem as text representing deceptive disinformation with 3D illustration elements. 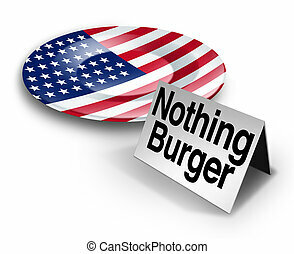 Political nothing burger or nothingburger phrase concept as an empty plate with an American flag representing fake news investigation or insignificant media information that lacks substance or guilt as a politics hoax 3D illustration. 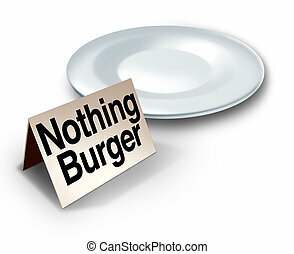 Nothing burger or nothingburger phrase concept as an empty plate with text on a label representing fake news investigation or insignificant media information that lacks substance or guilt as a political hoax 3D illustration. 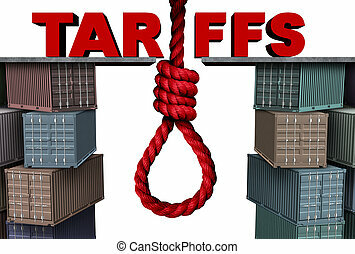 Tariffs danger financial concept as an imports exports economic taxation dispute risk with 3D illustration elements. 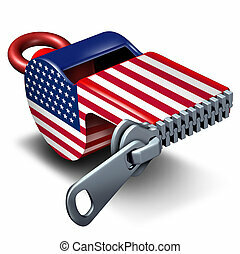 American freedom of the press and civil rights news or reporting restriction concept as a closed whistle with the United States flag as a 3D illustration.